Who can resist the flavor of Coffee, especially when it`s in a Parve frozen dessert? 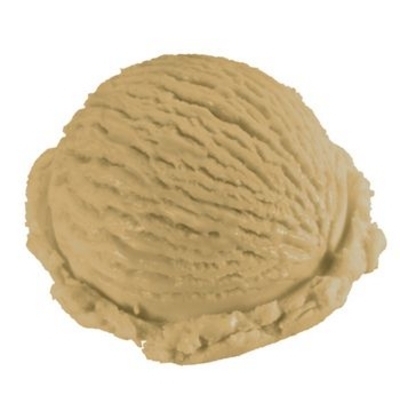 Soft brown heavy testured Coffee Dessert is the cream of the crop in our Smooth N Creamy line. Nobody will ever guess it`s Parve! 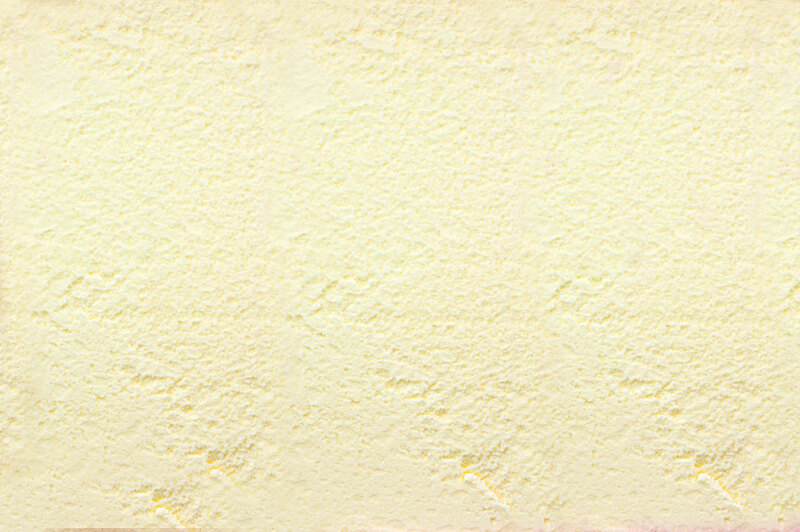 Ingredients: Water, corn sweeteners, sugar, partially hydrogenated soybean & cottonseed oils, maltodextrin, cellulose, soy protein islote, coffee, cocoa, mono & diglicerides, modified food starch, chocolate liquor, cellulose gum, dipotassium phosphate, salt, lecithin, vanilla, polysorbate 80, citric acid and potassium sorbate.